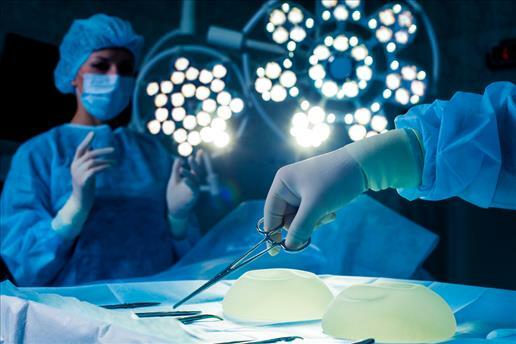 One of the decisions a woman contemplating breast augmentation needs to make with her surgeon is whether to remain awake during the operation. The most common alternative to general anaesthesia is a combination of sedation and local anaesthesia. This method induces a state of reduced consciousness so that the patient is only dimly aware of her surroundings and what’s being done to her. In this very relaxed state, she may drift off to sleep, although she will not be fully unconscious. A local anaesthetic injection is used to numb the surgical site. Your plastic surgeon will discuss the risks and benefits of each anaesthesia method and help you decide which is most appropriate for your procedure.